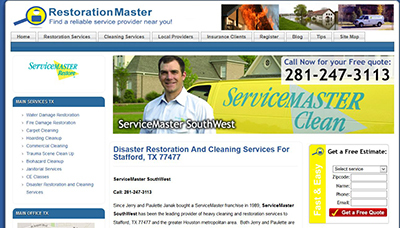 ServiceMaster SouthWest of Stafford, TX is a ServiceMaster franchise that provides disaster restoration and cleaning services to Stafford, Sugar Land, and the Houston metropolitan area and they recently expanded their online marketing strategy by joining RestorationMasterFinder.com. Restoration Master Finder (RMF) is a lead generating website developed by Proceed Innovative for our ServiceMaster clients and ServiceMaster SouthWest now has a micro-site on RMF for their Stafford TX and Sugar Land TX service areas with pages for each of the services they offer. 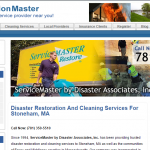 RestorationMasterFinder.com is a search engine powered website that appears on Google, Bing, and Yahoo as well as over 100 local, vertical, and social media web portals. It was built to generate leads for our ServiceMaster clients and increase their web presence across national and local search engines to help attract more traffic. 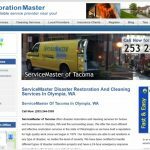 Many of our ServiceMaster clients have seen an increase in their business volume since joining RestorationMasterFinder.com. 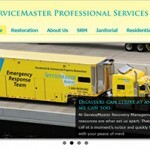 Read the full press release about ServiceMaster SouthWest joining RestorationMasterFinder.com here. Learn more about how RestorationMasterFinder.com could benefit your business by visiting our registration page here. Or check out this video demonstration on how RestorationMasterFinder.com could benefit your business. Previous topic: ServiceMaster Website Redesign by Proceed Innovative.